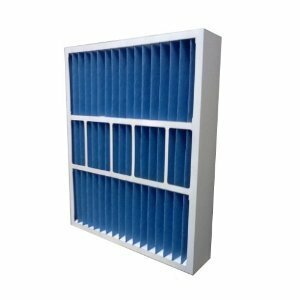 Find the perfect size home air filter to replace your old air conditioning filters. 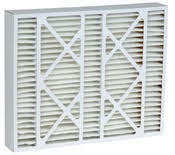 Your home’s AC filter should be replaced every 2-3 months on average. 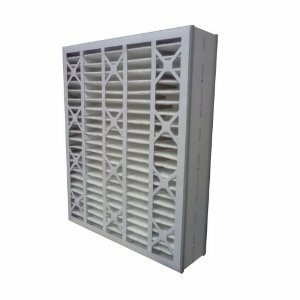 Let our experienced staff to help answer any questions you may have. 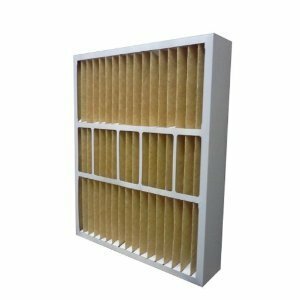 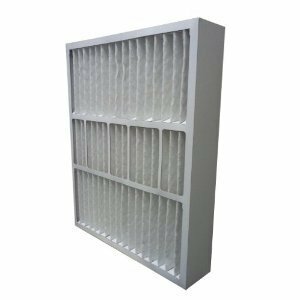 Contact us now online or call us at (855) 237-1673 and we will do our very best to assist you in selecting the right filter for your individual needs. 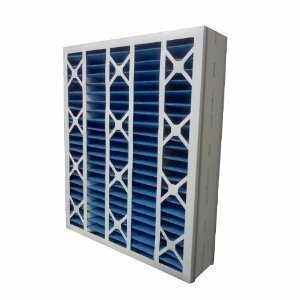 We want to earn your business and we guarantee your satisfaction! 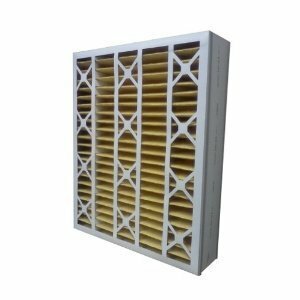 Take advantage of our quality products, vast selection, low prices, and enjoy FREE SHIPPING on every air filter order within the Contiguous USA.